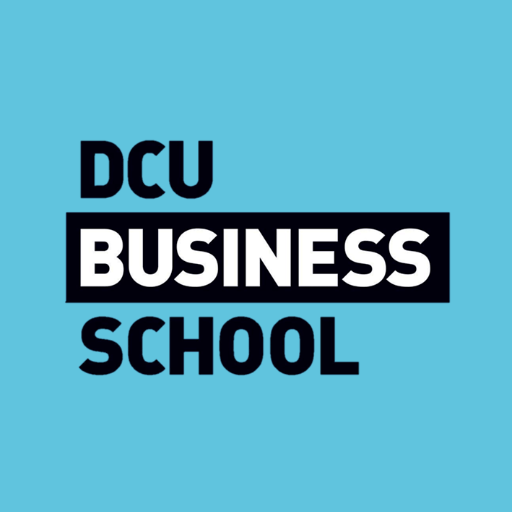 You’ll be introduced to the core disciplines of business such as accounting, economics, HRM and marketing, while developing the range of skills necessary to operate successfully in a business environment. These include analytical, technical, teamworking, presentation, report writing and communication skills. Entry Requirements The minimum entry requirements for the programme are:A second class honours grade 1 degree in a discipline other than Business, or an equivalent international qualification. If you have achieved a second class honours grade 2 honours degree in a non-Business discipline, you may still obtain a place. This will depend on the availability of places. You may be invited for interview. If, as is normally the case, demand from qualified applicants exceeds available places, applicants will be ranked for admission purposes on the basis of prior academic performance and, where relevant, performance at interview. Candidates who have not received their degree results by the application closing date may receive conditional offers. All courses are delivered through the English language but applicants should have sufficient language competency to enable them to pursue their studies in their chosen host countries where English is not the native language. Evidence of an acceptable TOEFL score, or equivalent standard, is required. Carear Path Coupled with their primary degree, graduates of the MSc in Management (Business) are members of an exclusive group of multi-disciplinary graduates. This is a significant differentiator in the increasingly competitive postgraduate employment market.Of those graduates who we can track, 97% are currently in employment in a wide variety of industries and functions by leading indigenous and international organisations including eBay, IBM, Goldman Sachs, Google, Kerry Foods, Unicredit and GAM Fund Management.Graduates of this programme (who would be holder of non-business undergraduate degrees on entry) can earn up to 8 exemptions, which is nearly half of the total required exams, for the CIMA qualification, across certificate, operational, managerial and strategic levels.